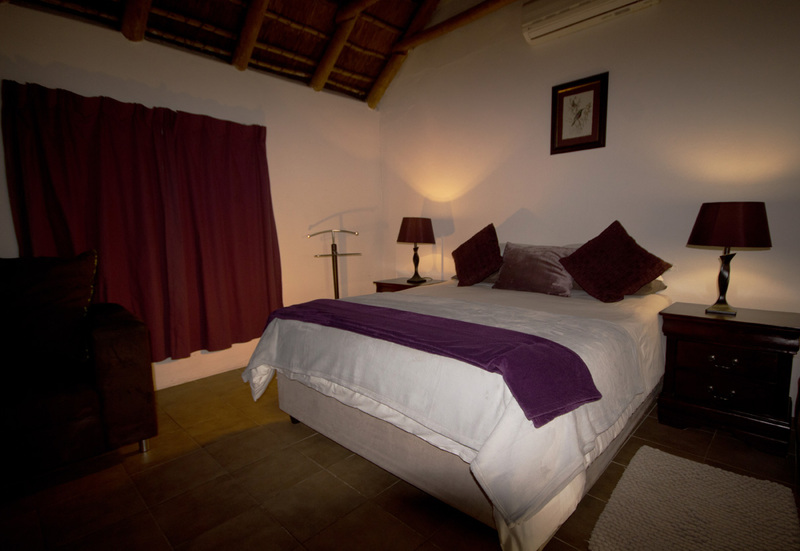 The Little Gem offers it's guests a tranquil and peaceful setting in which to relax. 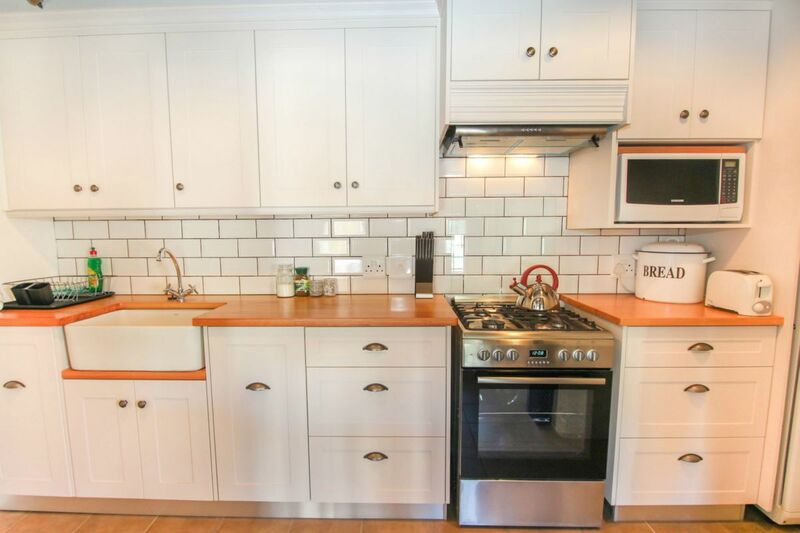 Surrounded by mountains yet within walking distance of restaurants, pad-stalle and shops. 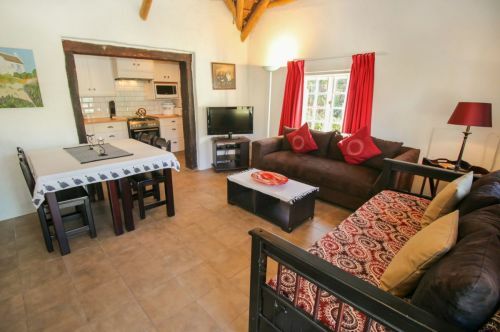 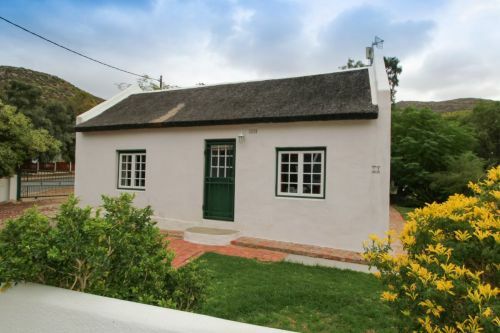 Authentic Karoo thatched cottage circa 1890 offers luxury in a historic setting. 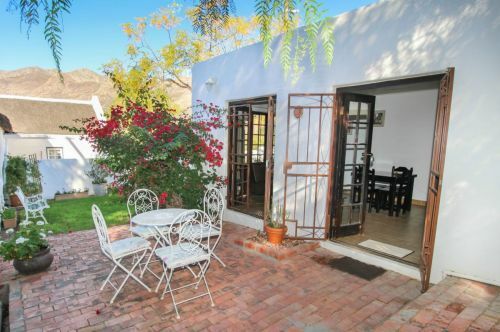 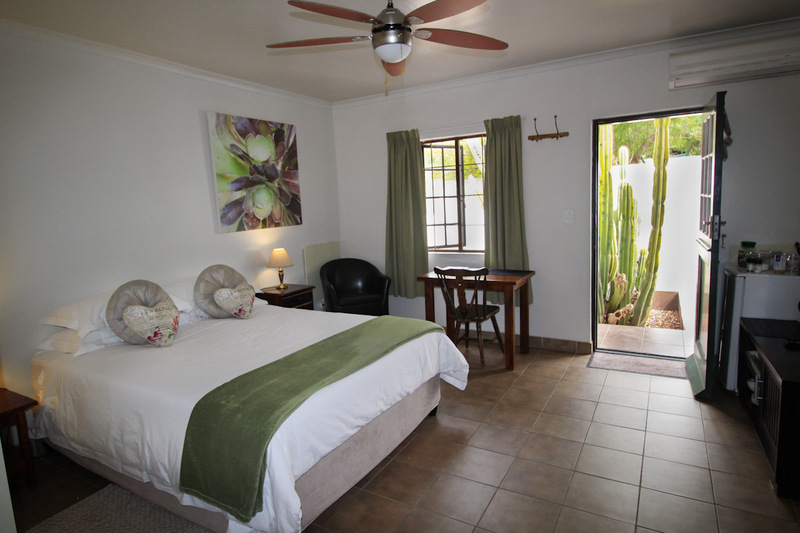 The other accommodations also offer a special Karoo feel. Each unit has a private enclosed pet friendly garden. 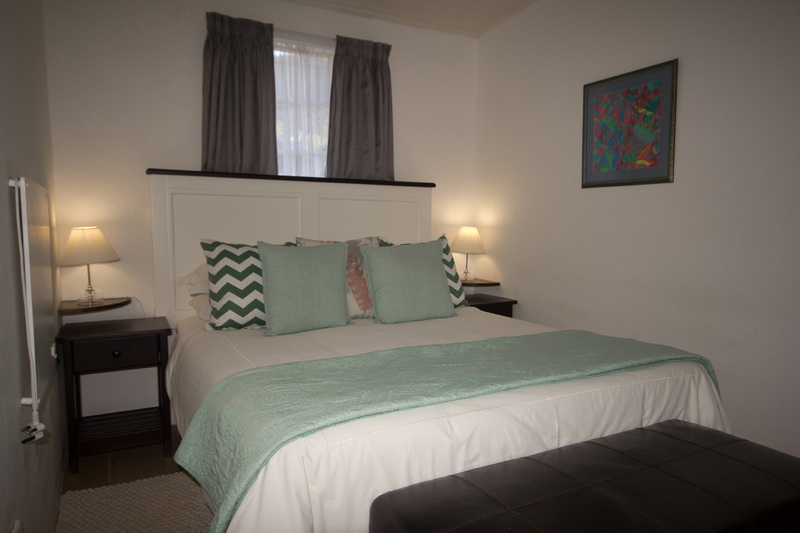 Please visit our website to see our rates.